On Sunday afternoon, some of the world’s worst lowlifes decided to hack the Sesame Street YouTube channel and replace some of the videos with pornographic clips. 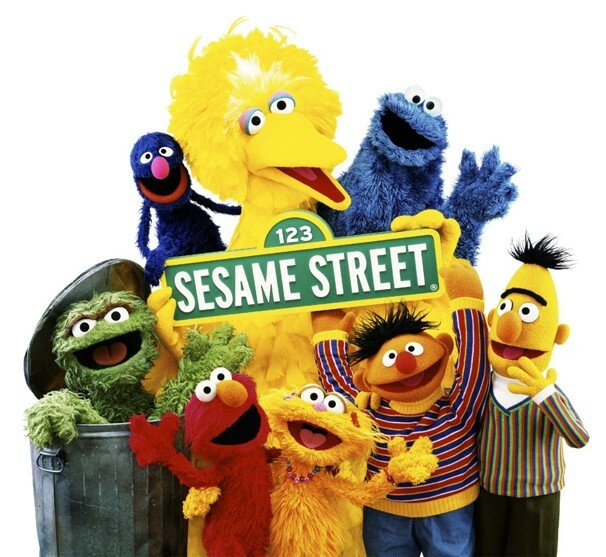 "We apologize for any inconvenience our audience may have experienced yesterday on our Sesame Street YouTube channel," read a message on the channel's home page, which appeared to have been restored around 11 a.m. ET. "Our channel was temporarily compromised, but we have since restored our original line-up of the best classic Sesame Street video clips featuring Cookie Monster, Big Bird, Grover, Oscar the Grouch, and the rest of the fuzzy, feathered, and googly-eyed friends you remember from childhood."